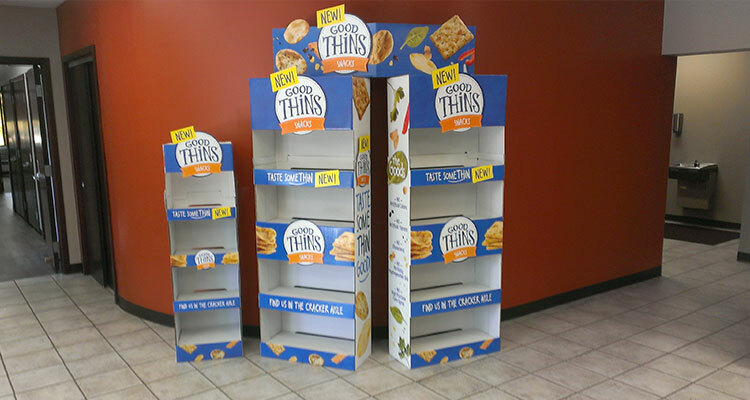 POP Displays are a prominent item in all types of retail spaces. 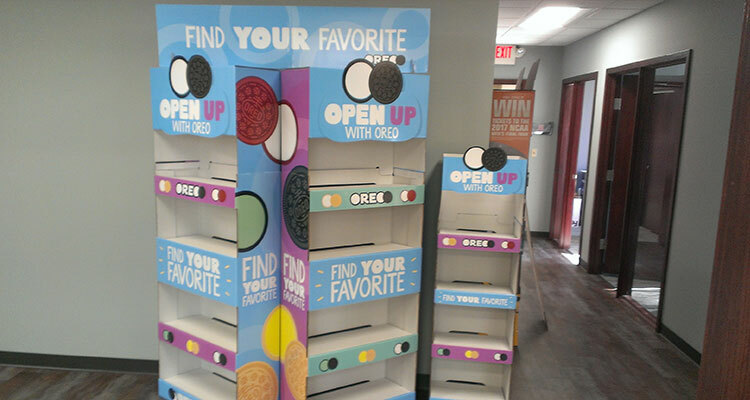 They are the solution for instant gratification shoppers and the highlight on many sales floors. 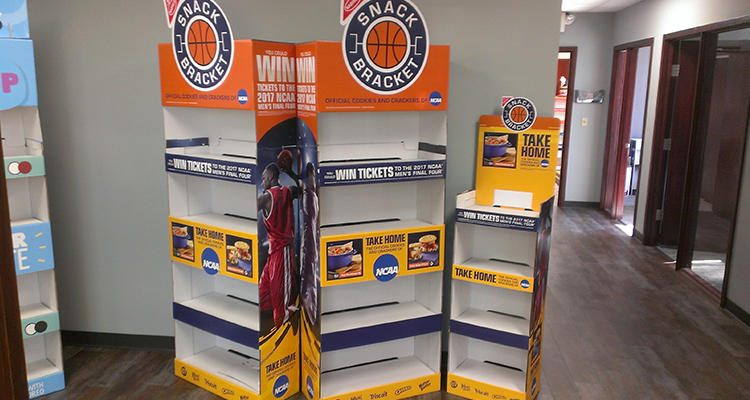 Whether you are seeking to create a counter display, stand-alone display or a variety of other display options – we can provide you with the necessary solutions for your display needs. Our teams will fill each display carefully and then ensure that it is shrink wrapped for travel, providing the solid insurance that your products will arrive to the your customer’s distribution centers or retailers, floor ready and stocked for sales. Our team can provide you with complete program management for your display projects, from fulfillment to distribution; we are your single solution for your contract packaging requirements.